Your business is your livelihood, don’t put what puts food on your table and a roof over your head in jeopardy by leaving your insurance to luck. We can help you with your business insurance needs big or small. Whether you are just starting off or you’ve been in business for 50 years, have 1 employee or 100. 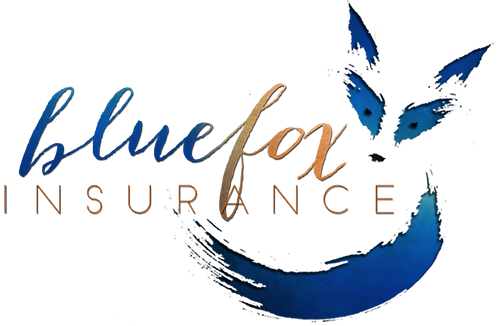 At Blue Fox Insurance have over 30 years of experience protecting businesses just like yours. We can provide coverage for your commercial property and auto, general liability, business interruption, liquor liability, workers compensation, cyber liability, umbrella coverage, and group benefits, just to name a few. Simply paying for insurance isn’t synonymous with having insurance that will actually provide protection for your company, your investment, your source of income! We work to make sure that you’re paying for coverage that’s relevant and appropriate for YOUR business. If the unexcepted happens, you want to know that your business can withstand, recover, rebuild and continue to grow. As business owners ourselves, we understand, and we want that for you too. That’s why, at Blue Fox Agency, we partner with the industry’s top-rated and most highly reputable carriers to offer you a wide array of coverage options and competitive pricing. Your job is running your business, it’s what you’re great at. Ours is to find the right coverage for the right price for your business, it’s what we’re great at. Contact us for a review of your commercial policies today.